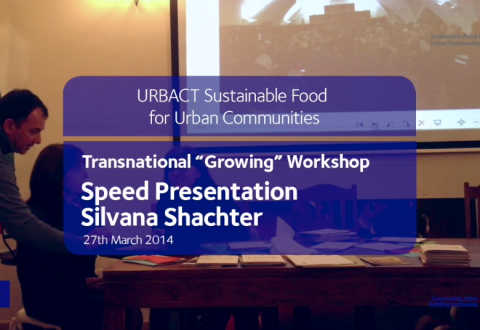 URBACT Transnational Messina Growing meeting / Speed presentation Silvana Shachter, local partner. 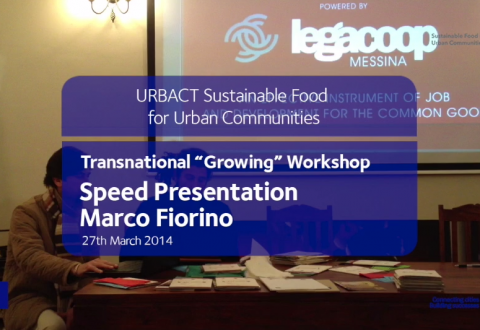 URBACT Transnational Messina Growing meeting / Speed presentation Marco Fiorino, local partner. 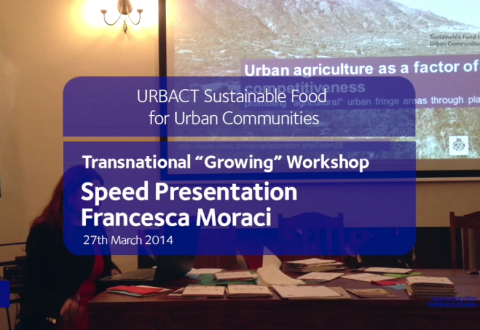 URBACT Transnational Messina Growing meeting / Speed presentation Francesca Moraci, local partner. 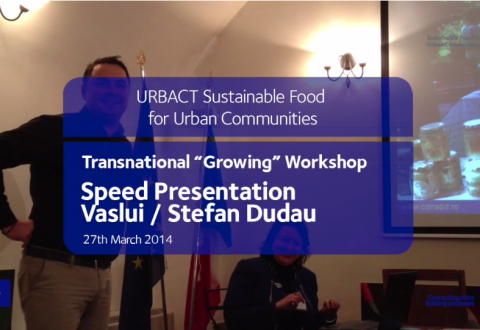 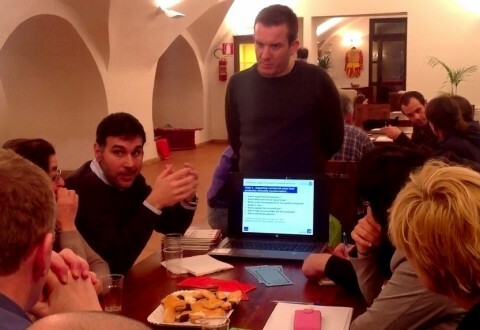 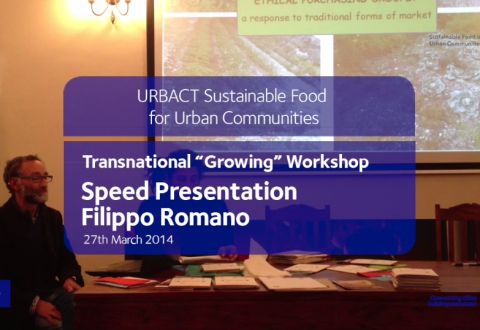 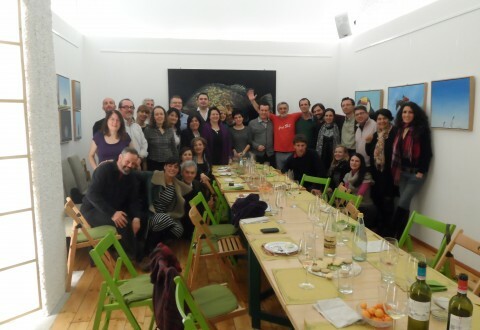 URBACT Transnational Messina Growing meeting / Speed presentation Filippo Romano, local partner. 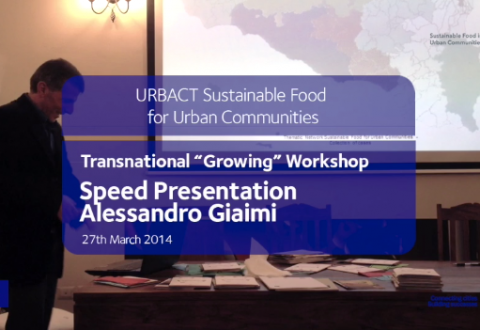 URBACT Transnational Messina Growing meeting / Speed presentation Alessandro Giaimi, local partner.